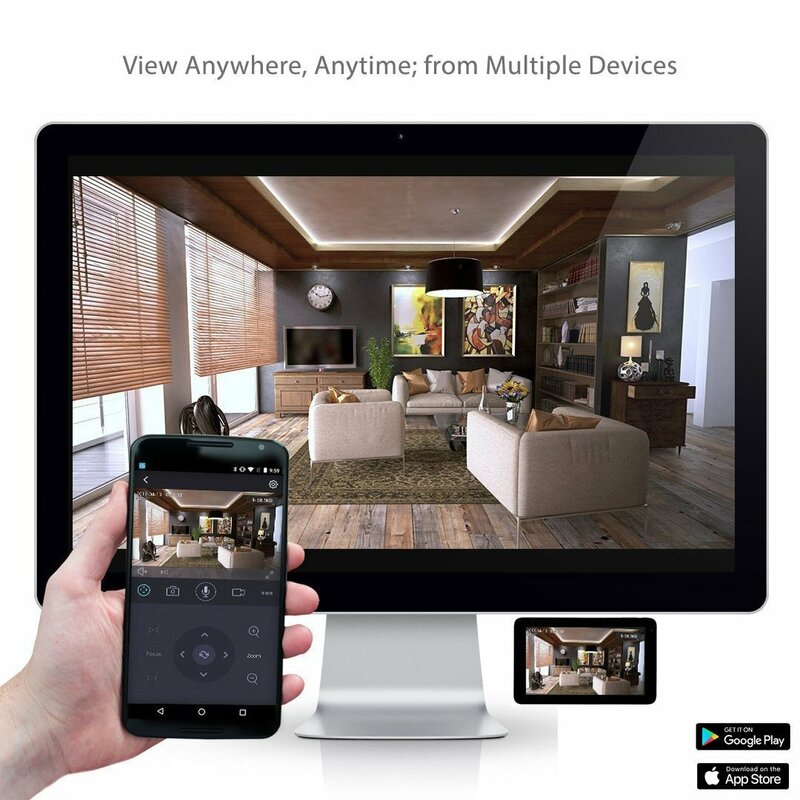 720P HD Indoor IP Camera - easy to use for anyone with plug and play setup help you start watching live video in minutes, captures more details with it’s wider view angel at 76-degree and night version. 802.11b/g/n WiFi connection and WEP/WPA/WPAS WiFi encryption. Plastic housing. Very small design with 3.6in*3.6in*2.2in(L*W*H). The "Plug and Play" setup process is easy: simply scan the camera's QR sticker with your smartphone and it syncs with the camera automatically. HD 720P Resolution at 30fps. Wider view angel at 76-degree. Manual pan/tilt up to Horizontal 360° & Vertical 90° via hand only. 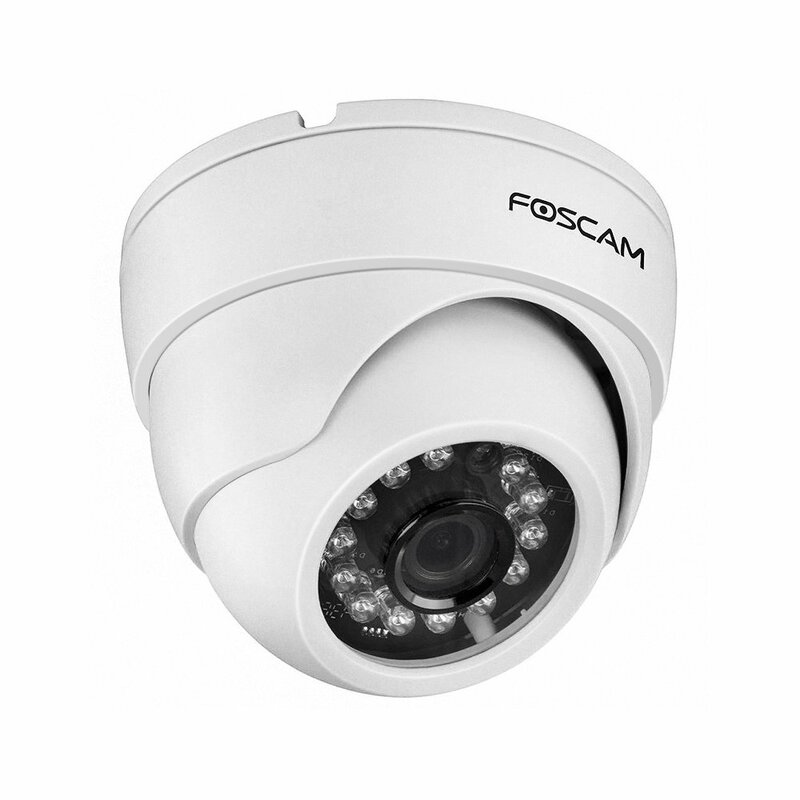 Up to 33ft night vision with 13 powerful IR-LED lights. Day or Night mode switch automatically based on lights change or manually. 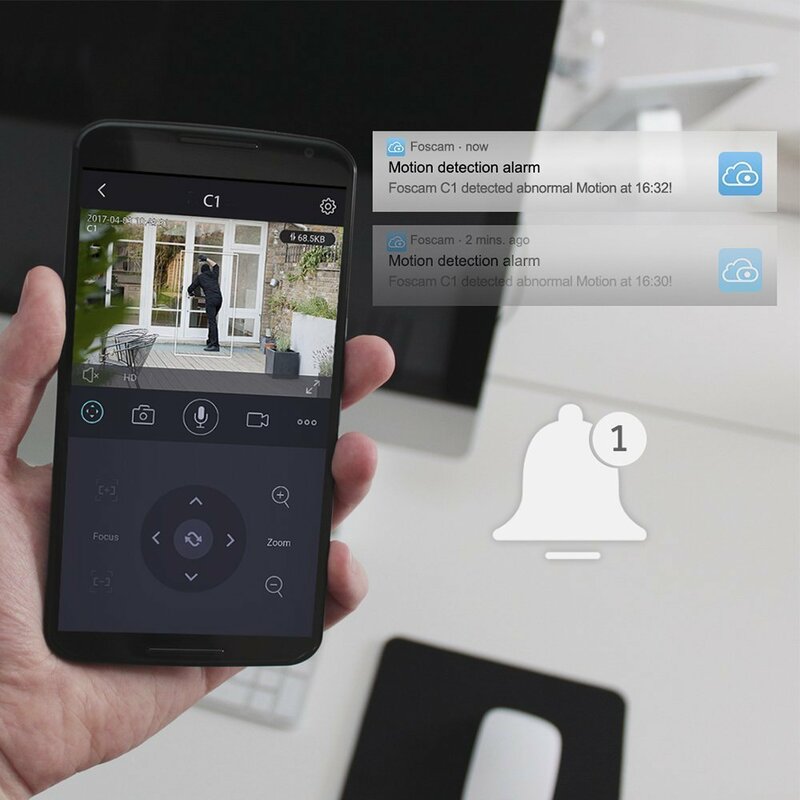 Compatible with Foscam Cloud Storage and protects recordings against any footage loss that could result from damage such as theft of the camera or recorder. Live view, playback or download the recording from cloud. 8 Hours Free Cloud storage with 12-month validity is available on this camera.